The biggest reason for the tax hike is the increase in the federal standard deduction. Roughly 700,000 Marylanders who itemize their deductions on their tax returns now will reduce their federal tax bill by instead taking the federal standard deduction on their 2018 taxes, according to Andrew Schaufele, director of the state Bureau of Revenue Estimates in the comptroller’s office. But if they do, they also have to take the state standard deduction. The result would be $300 million more in state taxes, $183 million more in local taxes. “So to the taxpayer, that’s a tax increase of $483 million,” Schaufele said. Taxpayers who want to itemize deductions, rather than take the standard deduction, must itemize on both their federal and their state tax returns because Maryland’s tax code is “coupled” with the federal tax code. “It's a very sensible choice that almost all states have made, basically to allow taxpayers who have calculated their taxes for the federal purposes just to take those same calculations, make just a couple of tweaks to figure out how much they owe the state,” said Andrew Blair-Stanek, a professor at the University of Maryland Francis King Carey School of Law who specializes in taxes. That coupling may also affect Maryland’s personal exemption. Congress didn’t technically eliminate the federal personal exemption, just reduced it to zero, Schaufele explained. Although that may seem like the same thing, for Maryland, the distinction is significant. But, he said, it’s not entirely clear, so it would be a good idea for legislators to clarify that in the law. That’s something both the Democratic leaders of the General Assembly and Gov. Larry Hogan have already said they intend to do. 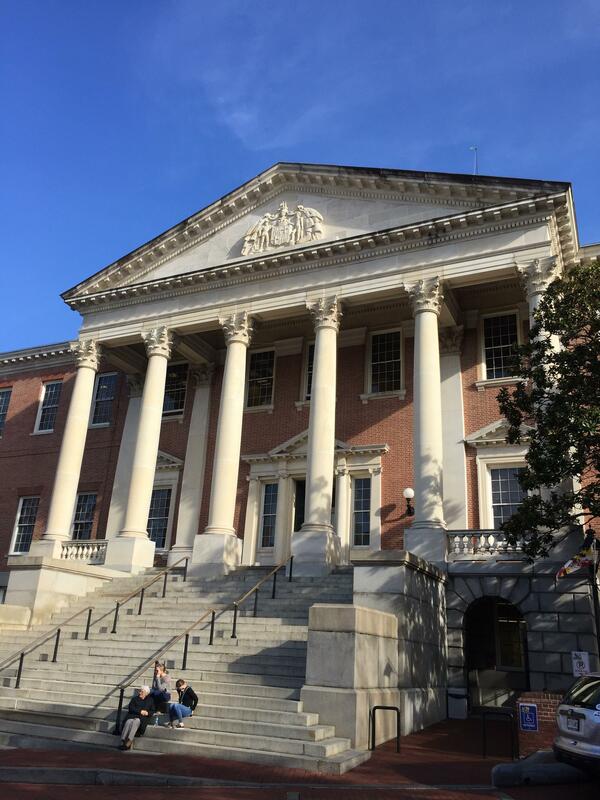 According to Franchot’s office, losing the personal exemption would likely cost Maryland taxpayers more than $1 billion. 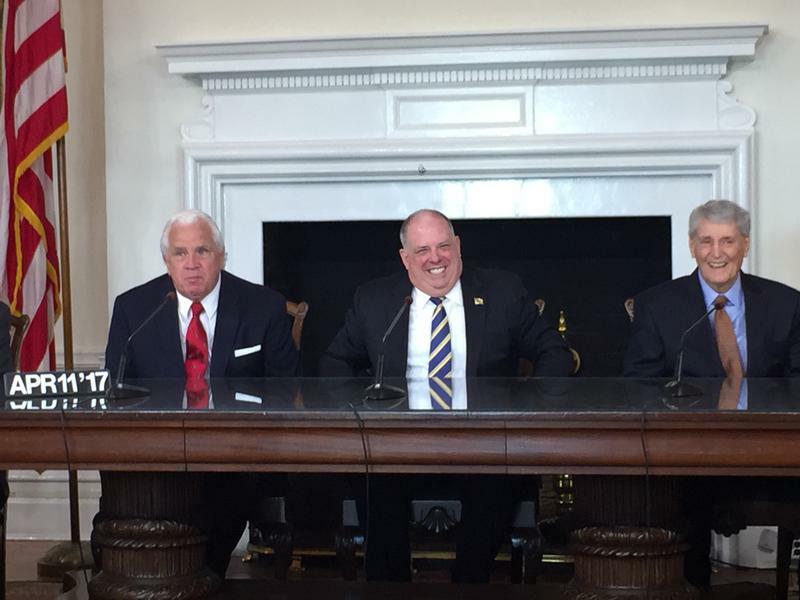 Hogan’s proposal, which he announced on Thursday, would also allow taxpayers to take the federal standard deduction while itemizing deductions on their state returns. 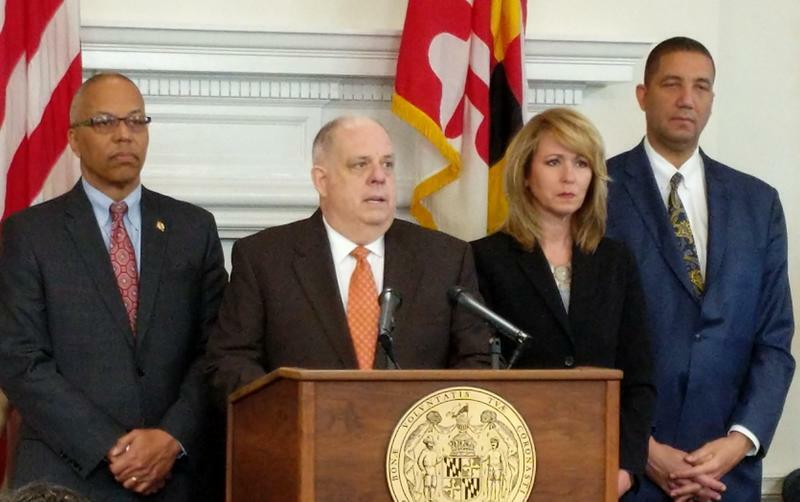 “Under our proposed legislation, Marylanders will not pay one cent more in state taxes as a result of the actions at the federal level,” Hogan said. 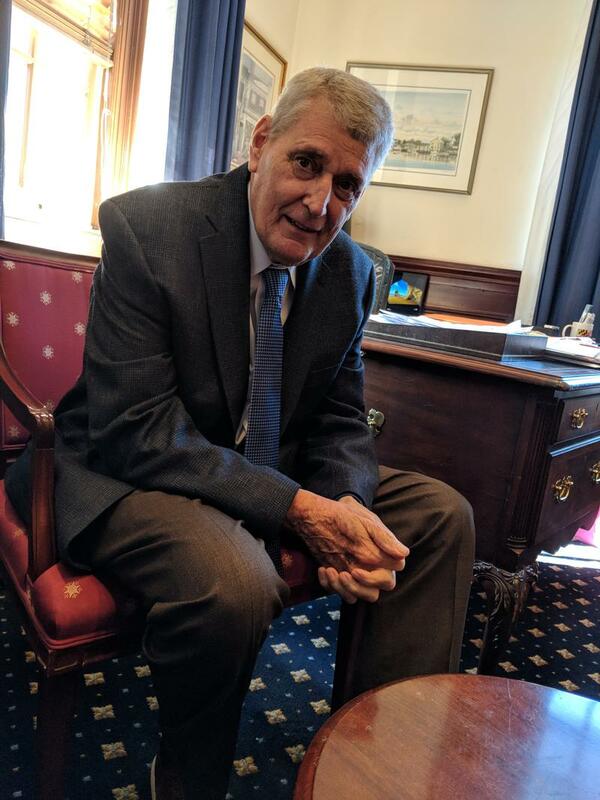 Senate Budget and Taxation Committee Chairman Edward Kasemeyer said lawmakers were considering a similar concept when legislative leaders announced their tax package last week. Like Hogan, the Democratic leaders promised to protect taxpayers from the federal law’s impact. 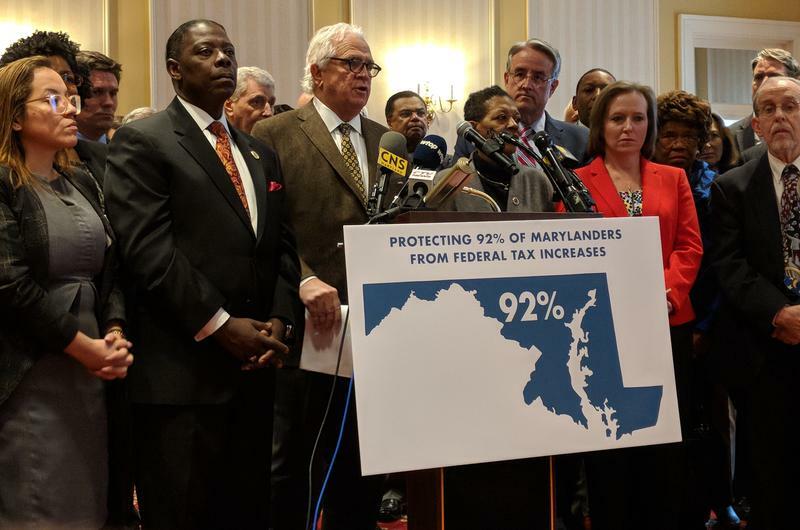 When it comes to their federal taxes, the comptroller’s office estimates that nearly three-quarters of Marylanders will see a tax cut, while the rest either will see no change or will owe more federal taxes. 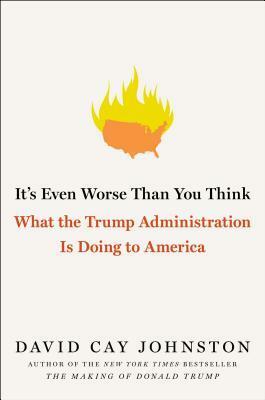 We talk taxes with Pulitzer-Prize winning journalist and author David Cay Johnston, who will be at the Pratt Tuesday, Jan 23, to discuss his new book: “It’s Even Worse Than You Think: What the Trump Administration is Doing to America.” Johnston explains how he forsees the new tax law affecting the economy.